A great looking redwood bark. 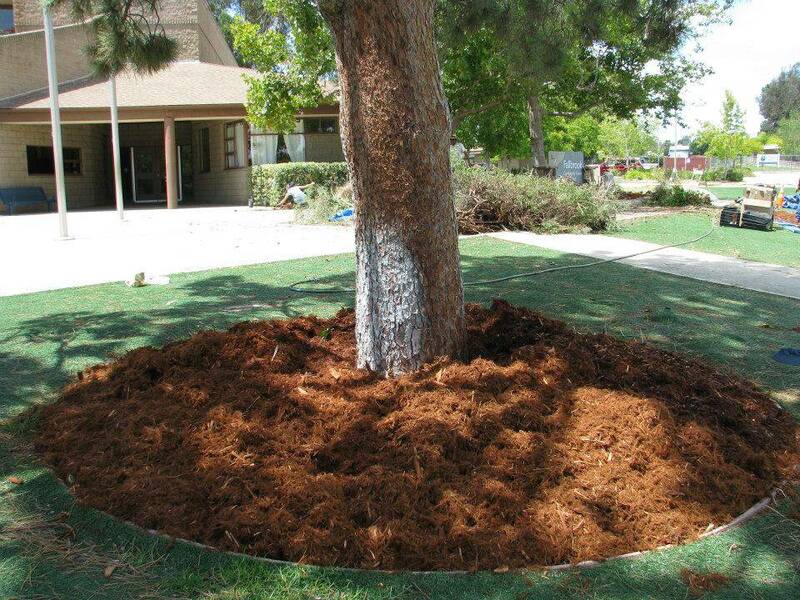 All the benefits of wood mulch with natural insect repellent. 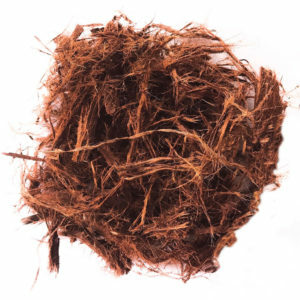 Gorilla hair is a natural ground redwood bark with great benefits! It helps to naturally repel bugs & insects, helps control weeds, improves soil quality and it looks great! 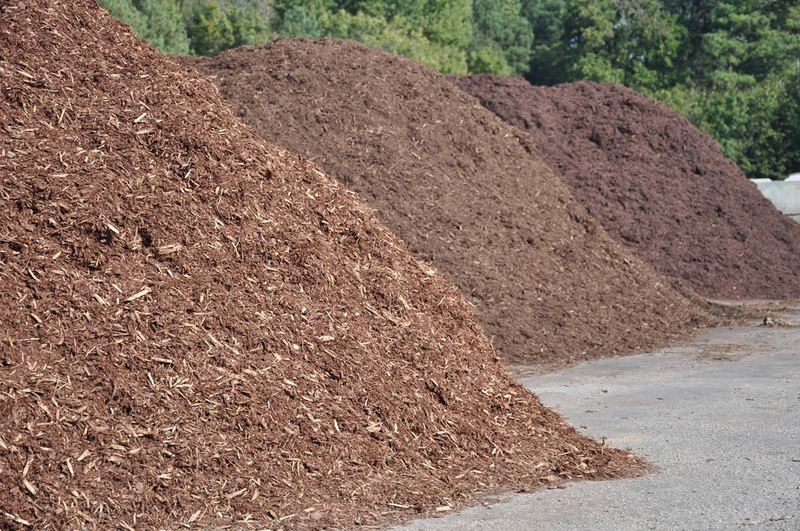 We grind the wood for all our mulches, but with the Gorilla hair wood mulch we take it through a single grind process that gives it its "hair" like appearance that we really love. A fantastic little secret in the gardening community. Natural insect & pest repellent. Improves water infiltration and water retention. Helps with weed control, improves soil structure over time and helps maintain moisture in your soil. Designed to give strong protection in areas with high winds or close to high traffic areas. Gorilla Hair: $55 per cubic yard.